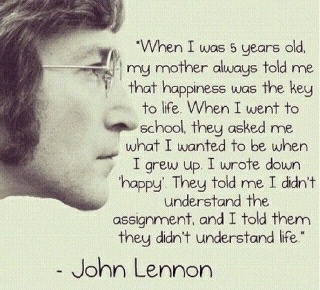 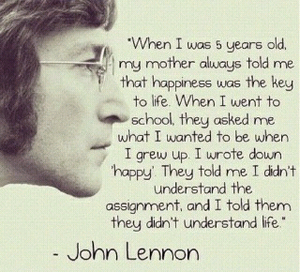 Happiness is the Key to Life. . Wallpaper and background images in the John Lennon club tagged: photo john lennon philosophy the beatles.